You’ll find it all at Arrowhead Gardens senior living apartment community, and that includes an ideal location. In the Highland Park neighborhood of West Seattle, Arrowhead Gardens is just ten minutes from downtown Seattle yet it’s surrounded by open spaces, woods and beautiful views. Close to Westwood Village, shopping, dining and entertainment options couldn’t be more convenient. We’re also near recreation such as Lincoln Park, Westcrest Park and several golf courses. What’s more, Arrowhead Gardens is located by the bus route and Myers Way Park and Ride making it easy to get around Seattle and surrounding areas. We also have a community van and electric car for resident use. Plus, moving companies and storage facilities are nearby to assist in your move to our senior living community. Shopping such as personal, convenience, grocery, book stores and more! 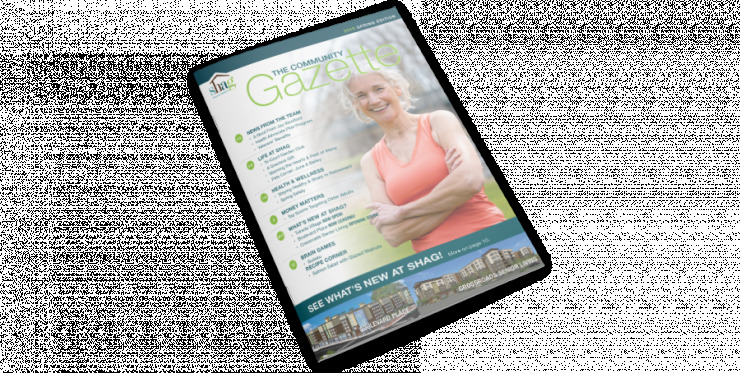 SHAG's Arrowhead Gardens is a senior living community built with a fun and active lifestyle in mind. We’re close to everything you need and more!